Situated at Newport, Mac Marine Group’s Service Yard is Pittwater’s premier service facility catering to all vessels up to 70 feet and 45 tonne. Our modern facilities are at your disposal. 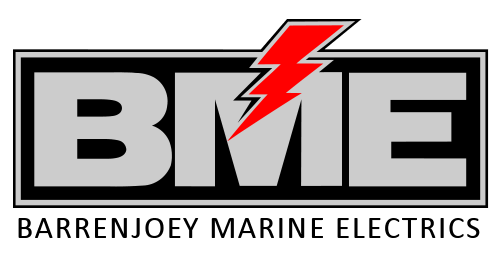 Berthing access up to 30m LOA and swing moorings. Take advantage of our clean, secure facilities, undercover hardstand area and workshops. From shipwrights to mechanical and everything in between, our expert team has got you covered. 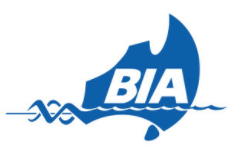 Conveniently located at Newport, our fully equipped service hard assists boaters from all across the Sydney region. We have strategically aligned ourselves with trusted industry partners to ensure we have a network of approved contacts and contractors available when required by us or our customers. We pride ourselves on what we deliver. Follow us on Instagram at @macmarinegroup to see what we've been up to.